Need to change your flag but still have the poles? Or have you ordered a cheap flag banner from another printer only for it not to last? See the attached picture of a flag from one of our competitors, less than a year old and already ripped. Also, take note you cannot read your marketing or logo backwards easily & neither can your customers. 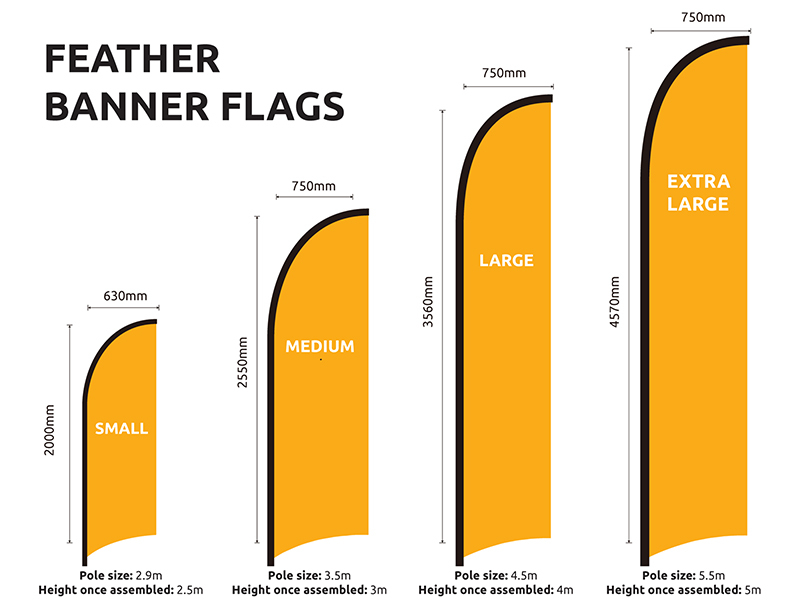 You only get a few seconds for your customers to notice & read your flag banners. If it's not easy to see your products because its written backwards then you have potentially lost a sale. It's not much more to get double sided flags with your logo and message easily read & we have a separate block out layer built into our premium double sided flag banners. That's right, 3 layers of heavy-duty fabric built into every double-sided flag banner. 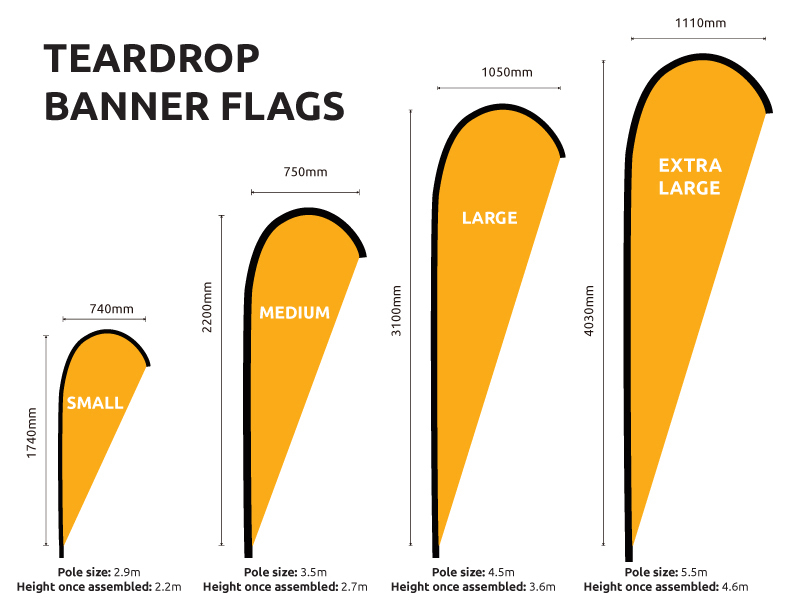 Replacement Teardrop Flag Banner, Rectangle Flag Banner & Feather Banner Flags Sunshine Coast are one of the most popular forms of outdoor advertising due to their high visibility and easy assembly. 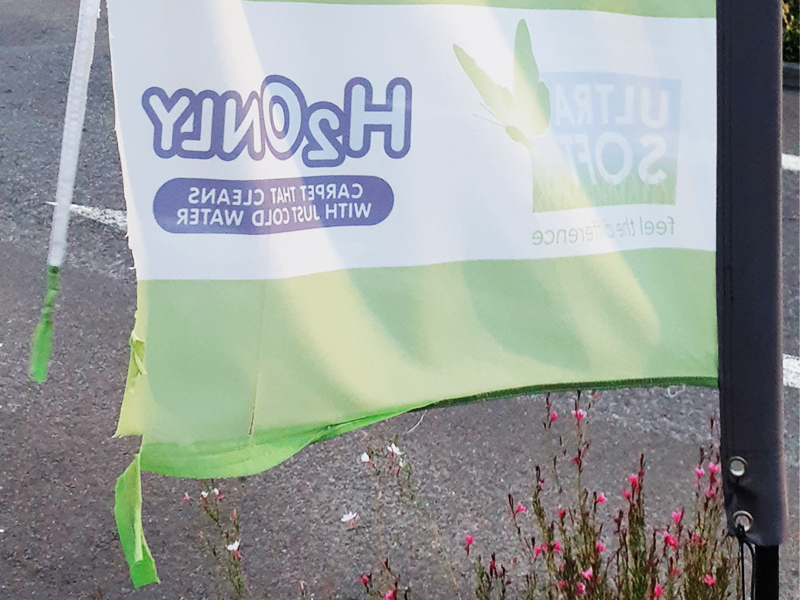 Designed to withstand the harsh sun rays, our teardrop and feather flags are printed using dye-sublimation, made of high quality 110gsm knitted polyester and are double stitched for durability. Order your replacement flag today and have interchangeable marketing messages in an instant. 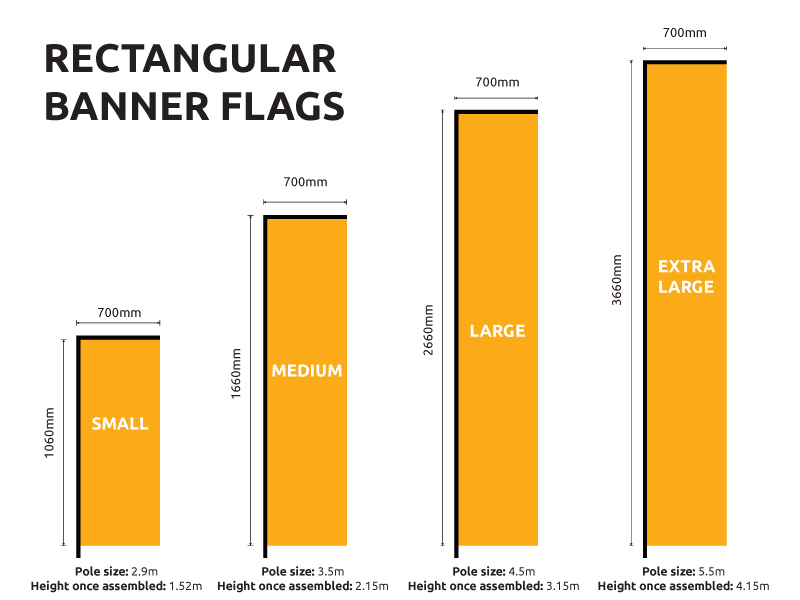 Available in 4 different sizes, we're sure to have a flag to suit your needs.